tech4gt was awarded the Basic Barnstar by warren for their work in this research note. 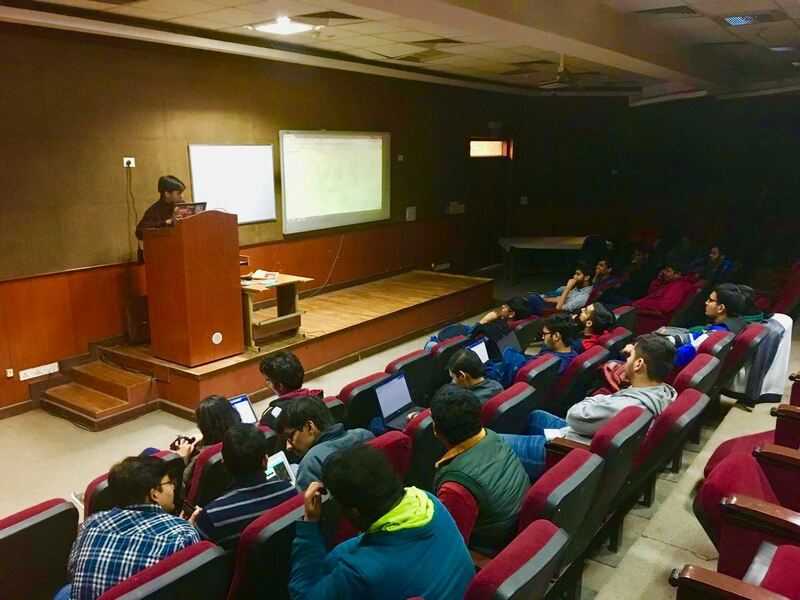 I planned and hosted a small Open source meetup at my college Netaji Subhash Institute if Technology in New Delhi India. 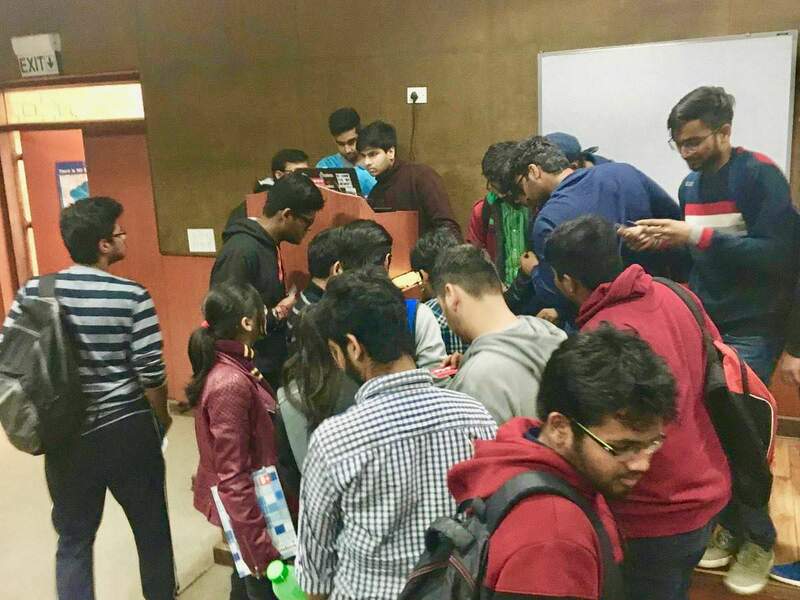 It was a meetup for the students of my college only and we had about 50-60 attendees. 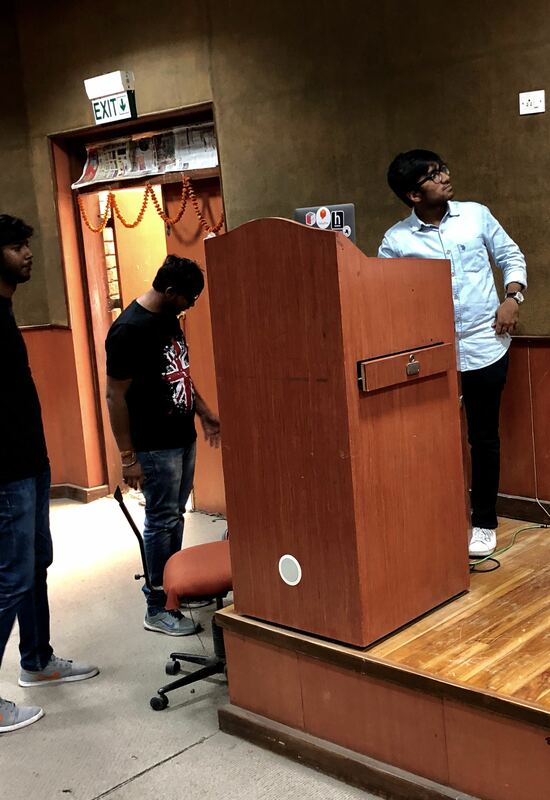 Objective of the meetup was to share our work on Image Sequencer, which was thoroughly enjoyed. People loved how Image Processing is being done in js rather than python. 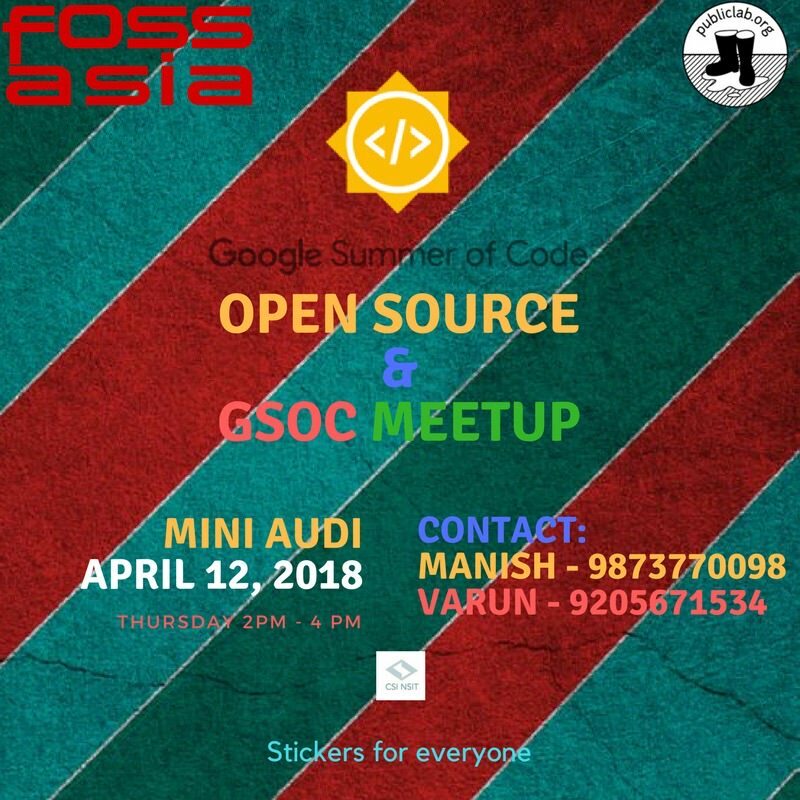 Manish is an open source contributor and majorly works with fossasia, he has been a codeheat winner and code-in mentor. We started the event with our Introductions and then moved on to how Open source in general works. We covered a little bit of git and github and how our code style need to match the style of the codebase. I talked about publiclab and what the organization does, then moved on to Image Sequencer. Some attendees really appreciated the way our codebase was completely js with no traces of python which can make Image Processing much easier. I talked about the edge-detection module in partcular and it was much appreciated. We had informal discussions about the projects we are working on and had some laughs. 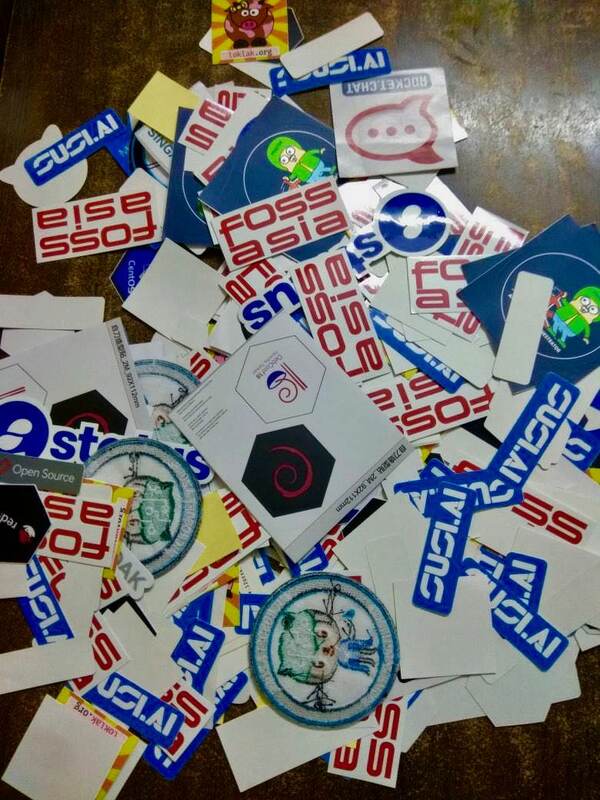 Let's face it, best part of every open source meetup is the swags right and we were able to distribute some, courtesy of Manish Devgan and Liz from Publiclab. Congrats @tech4gt on such a successful event. Slides and pics look really nice. Thanks, for sharing and inspiring us. @warren awards a barnstar to tech4gt for their awesome contribution! @stella check it out! 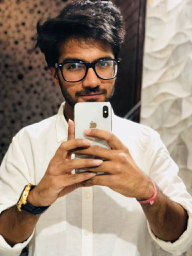 Your work is inspiring people, all of you! Fantastic work. Do you have advice for others hoping to do this? 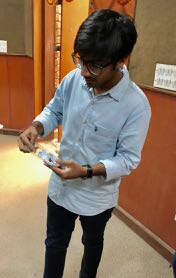 Awesome work @tech4gt and @gabru-md. @tech4gt ...this is really great ! The slides are really amazing . Congratulations for this successful event ! @warren has marked gabru-md as a co-author. @tech4gt ...this is really great !